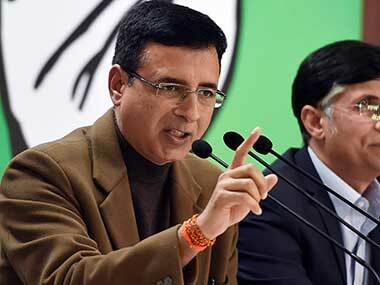 The Congress on Friday hit out at Prime Minister Narendra Modi for not raising the Doka La issue with Chinese president Xi Jinping on the sidelines of the BRICS summit in Johannesburg. 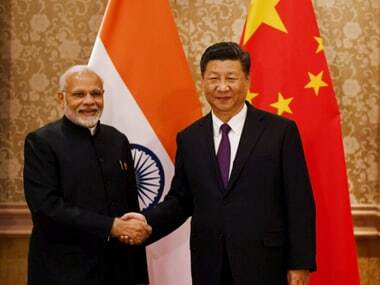 At Wuhan, Modi and Xi had decided to issue "strategic guidance" to their militaries to strengthen communications to build trust and understanding, a move aimed at avoiding a Doka La-like situation in the future. 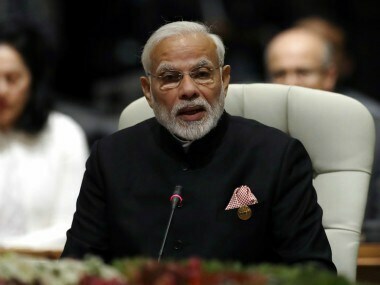 Prime Minister Narendra Modi on Thursday addressed the 10th BRICS summit in Johannesburg after his visits to Rwanda and Uganda. 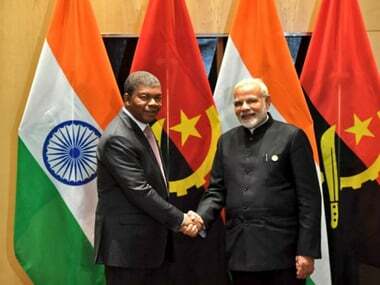 Kluchevskoye Gold Mining Project, initiated by India's SUN Gold Ltd, is the first-ever industrial PPP investment project undertaken by partners from all BRICS member-states. 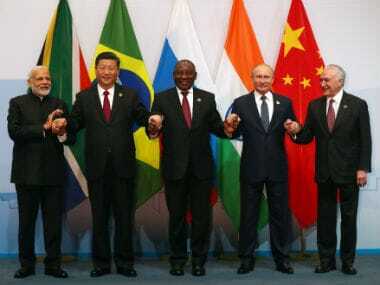 BRICS call on all WTO members to abide by the WTO rules and honour their commitments in the multilateral trading system. 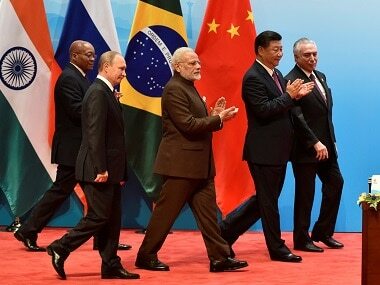 Over the past decade, member nations of the BRICS grouping have had to grit their teeth and paddle through some rough patches. 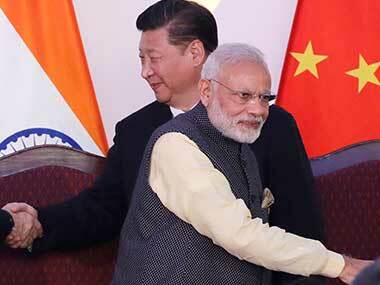 The 10th edition of the BRICS Summit will take place in Johannesburg on Thursday with Prime Minister Narendra Modi attending it to culminate his three-leg Africa tour. 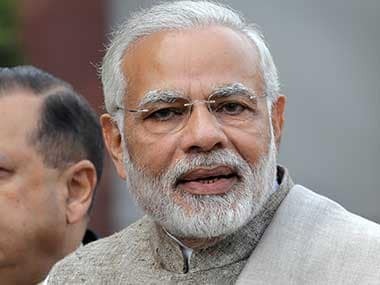 Prime Minister Narendra Modi will visit Rwanda, Uganda and South Africa from 23-27 July, the Ministry of External Affairs announced on Friday.